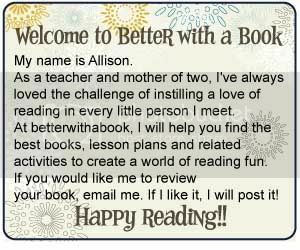 Better With A Book: What's your name again??? your blog rules! we love you and your husband allison!